Happy mail in the house, so today I gave my new Pattern paper a whirl along with some new stamps. The dotted circles were stamped as well as the greeting. 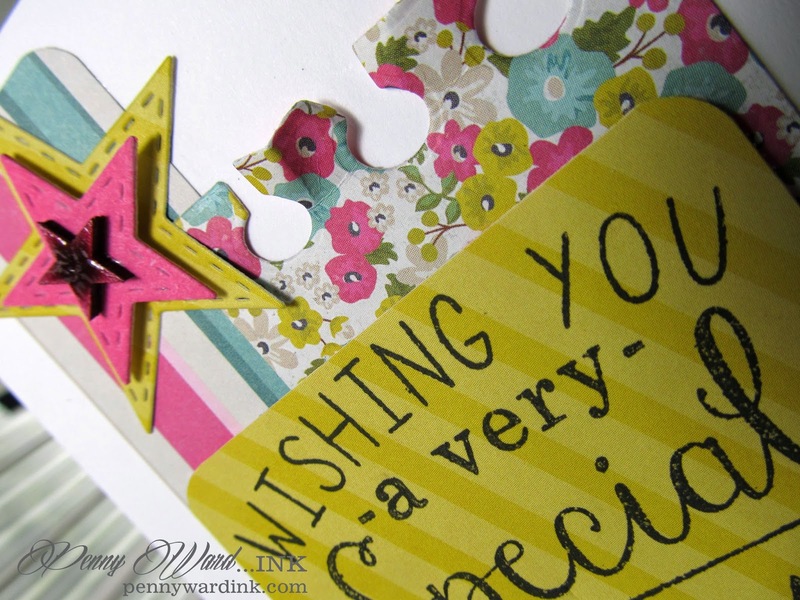 Large stars were die cut and small veneer stars were coated with a spray for color. Imagine Crafts/Tsukineko: Memento Luxe Rose Bud, Versafine Onyx Black inks. irRESISTible Texture Spray - Lilac Posies. 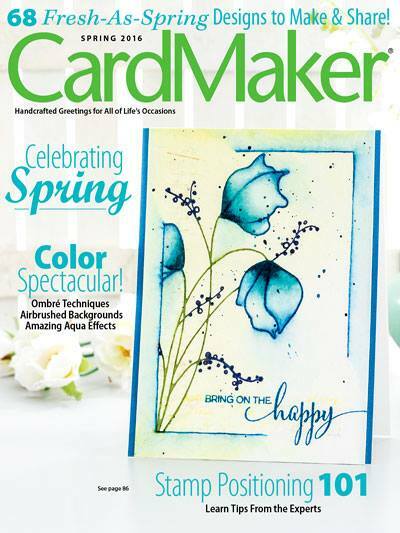 So may fun things about this card - rich in color and textures!! 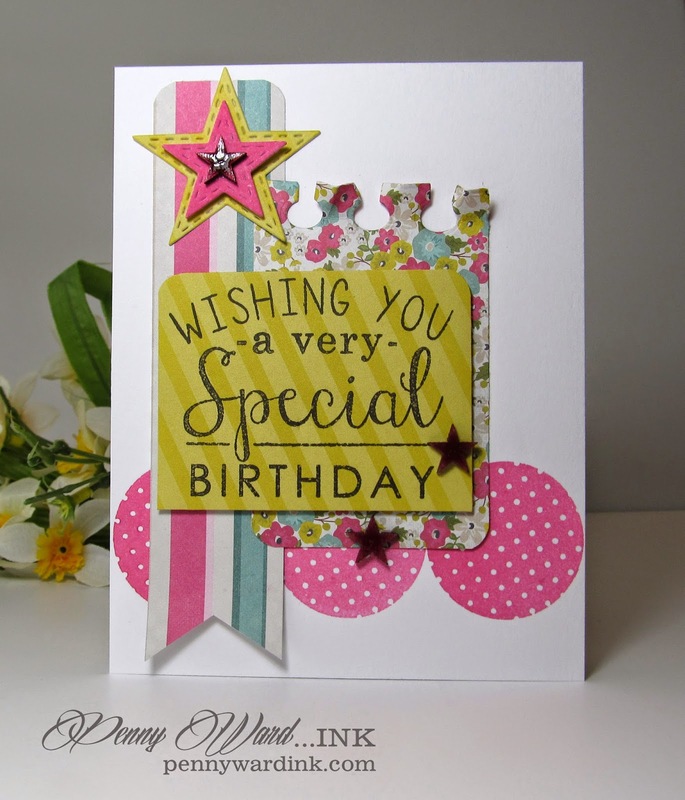 Love the circles and the stars and the banner - such a great mix of shapes and sixes!! Really, really like it!! What a WOW card! Love the bright colors the notebook edge, the pink circles. Fab take on the SFYTT, too!